Hughes Surveying of Cameron, Texas, formerly Jarrard Surveying, offers a wide range of land surveying services to residential and commercial clients in Milam and surrounding counties. The company was originally founded by Steve Jarrard in 1989 and has been committed to faithfully serving the surveying needs of the surrounding community for over 27 years. Though the name has changed, our commitment to excellent community service continues today under new ownership. 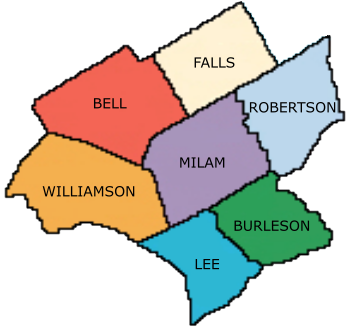 From our home office at 212 N. Central Avenue in Cameron, we proudly serve Milam, Burleson, Lee, Williamson, Bell, Falls, and Robertson counties. 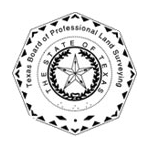 We are fully licensed for the Land Surveying services offered. Our goal is to complete every job on time so that your project or closing will not be delayed. Our clients often tell us they are pleasantly surprised that we actually answer the phone or return their phone calls faster than they would have expected. If you have attempted to contact Hughes Surveying, we believe that we owe you a timely response. Whenever you need a survey, pick up the phone, and give us a call. We are here for you! Don Randall “Randy” Hughes is a Registered Professional Land Surveyor. He began is surveying career in April, 1982 and has been surveying full-time ever since. Randy received his professional land surveying certification in January, 2000. In November, 2006, Randy was part of a six person team that started a new surveying group for Lamb-Star Engineering in Plano, Texas. In the beginning, the group worked almost exclusively in support of the natural gas industry surveying many miles of natural gas pipelines throughout the Barnett Shale. The work involved topographic surveys, pipeline route surveying, plan sheet mapping and as-built mapping. Within three years, the team had become involved in major transportation projects around the State of Texas. 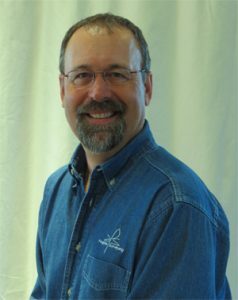 Randy held the position of Survey Manager from January 2010 until October 2012 when he purchased Jarrard Surveying in Cameron, Texas. Randy and former owner, Steve Jarrard, had worked together in the 1980’s. Randy assisted Steve on several projects in Milam County over the years and helped to train Steve in the use of GPS for land surveying. When Steve decided to retire he contacted Randy and asked if he was interested in taking over the business. Randy was ready to get back to small town America, so the offer was a great fit. The deal was finalized on October 11, 2012. The company continued to operate as Jarrard Surveying until January 2016 when the transition was made to Hughes Surveying. To send us an email, fill out the form below and click SEND. We look forward to hearing from you!